Photos from Beihei park. The first is walking around the lake towards the Dagoba. The trees are incredibly green and it had just been raining so everything was a little damp. The second photo is also from Beihei Park and is one of the turrets that are scattered along the walk way seen in the first photo. 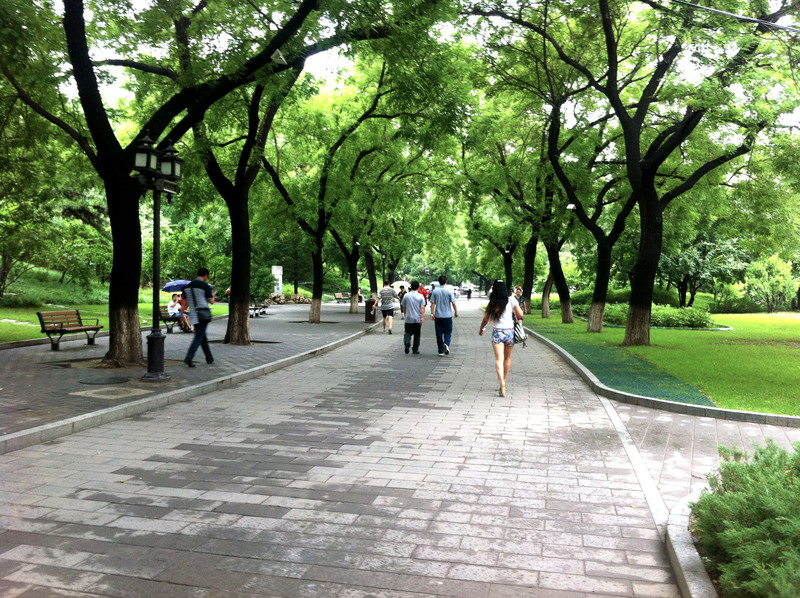 Taking a walk along Beihei Park. The lake is to the right of the photo. 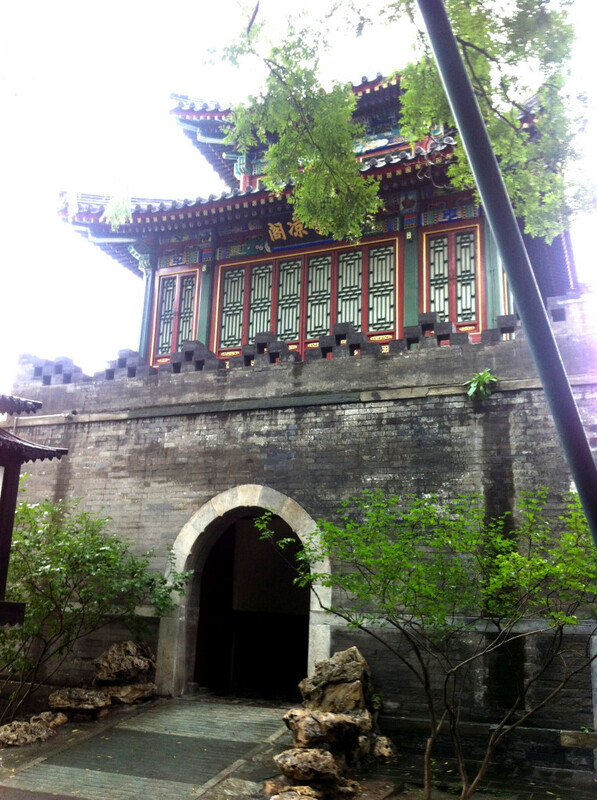 This is one of the turret/towers that are staggered along the inside of Beihei Park. South Korea - Day Thirteen, Last Day!